In a tightly held enclave amongst greenery and bushland, you'll discover this tranquil family paradise with sub-division potential. Built by the current owners 21 years ago, the home has been designed to make the most of its north north-easterly aspect and to suit their growing family. The private natural location and size of the yard attracted them to the property. Raising their now three adult children with lots of space and surrounding bushland, it made for the perfect carefree childhood - and now your family could be fortunate enough to experience the same. The home offers great communal spaces for all of the family, but also separate zones for kids and adults. 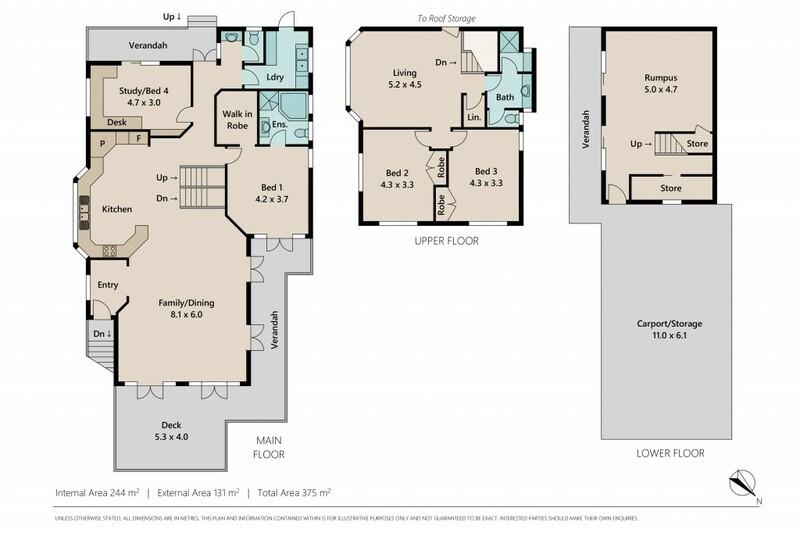 With 4 double bedrooms to choose from, it can accommodate a variety of living arrangements. Add in 2 well-appointed and positioned bathrooms there will never be a line-up in the morning. The master has the added privacy of an ensuite and walk-in wardrobe. Entertaining loved ones and friends is made a breeze with the well-designed kitchen; with its central location it leaves no one out of the action. For meditative moments, the north-east facing deck is fabulous in the morning to listen to the calls of natural bird life and sounds of the bush which is always calming and peaceful. With such a truly fabulous location everything you need is at your doorstep. With a coffee shop just around the corner in Outlook Crescent, plus all the shops in and around Bardon, Rosalie, Paddington and the CBD a mere 6 kms away - you have all the conveniences of inner city living, whilst still feeling like you are at home in the country. *Located just 6kms from the CBD, Bardon State Primary (a short stroll down the road) and The Gap State Secondary School catchments. Just a short drive to St Joseph's Primary School, Stuartholme, BBC, Brisbane Girls and Boys Grammar School. With so much space and greenery it truly feels like being in the bush. 56 Barnett Road is a truly fantastic family home that's easy to live and entertain in - this family has loved it and now you can too!